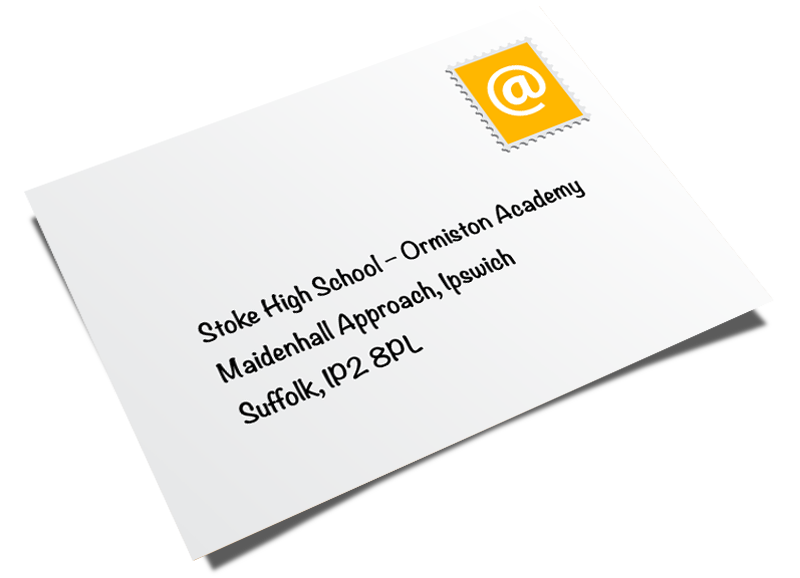 We believe that employers are an integral part of excellent careers advice and that students who meet employers from a young age can easily understand how the subjects that they study at Stoke High School – Ormiston Academy support and connect with their future. We believe that employers are an integral part of excellent careers advice. We work closely with employers from all sectors to provide encounters that inspire our students and provide them with the opportunity to learn about what the world of work is like and what it takes to be successful in the workforce. These activities include offering work experience placements; delivering enterprise and creativity days; participating in employability days that see businesses delivering workshops on the writing of curriculum vitae and interview skills; and talks run by employers to develop in our students the skills needed to deal successfully with the challenges of the work place. We would like to offer our grateful thanks to the loyal network of employers who regularly come into the Academy to support our careers events and work with our students and those who offer work experience placements to our Year 10 students. New employers are always welcome so if you are interested in supporting our careers initiatives here at Stoke, or offering a work experience placement, then we would very much like to hear from you. Further information from our Careers Officer, Wendy Toogood on 01473 601252 or wtoogood@stokehigh.co.uk. For our Provider Access Policy please see our Careers Education and Guidance Policy on our Policies page.